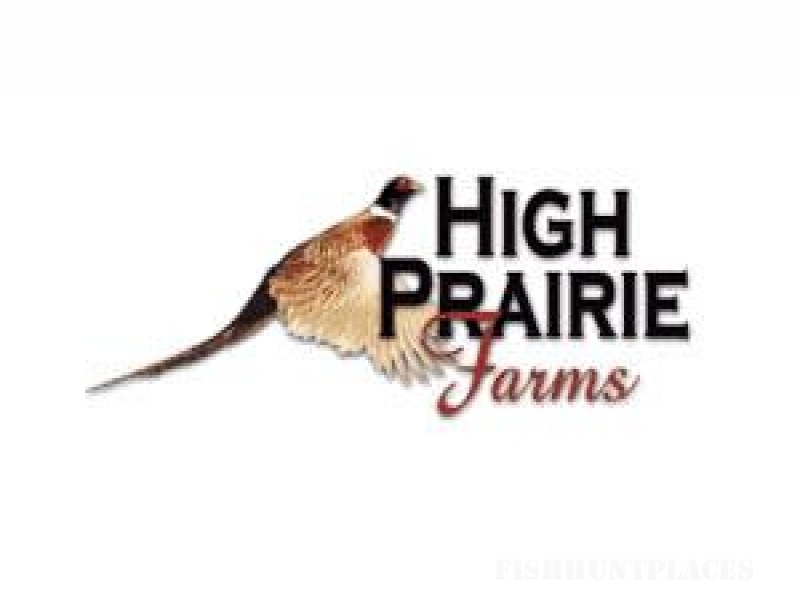 Over the past five years, High Prairie Farms has strived to create the finest upland bird habitat in the Midwest. Our large hunting tracks combine warm and cool season grasses with natural creek bottoms and food plots, providing hunting cover that is ideal for hunting pheasants over pointing dogs. Our birds are raised and released well before you hunt, resulting in large, long tailed rooster pheasants that are impossible to distinguish from wild ring necks. Strictly wild bird hunting is also available on nearby farms. We do not "plant and shoot." We are dedicated to providing an experience as close to wild bird hunting as possible. Every day is opening day at High Prairie Farms! High Prairie Farms is the official feild testing grounds for Boyt Harness Company and Bob Allen Sportswear.